Whether you observe a Friday fast for Lent or just want to add more seafood to your diet, fish can be a high-quality, low budget protein to enjoy. 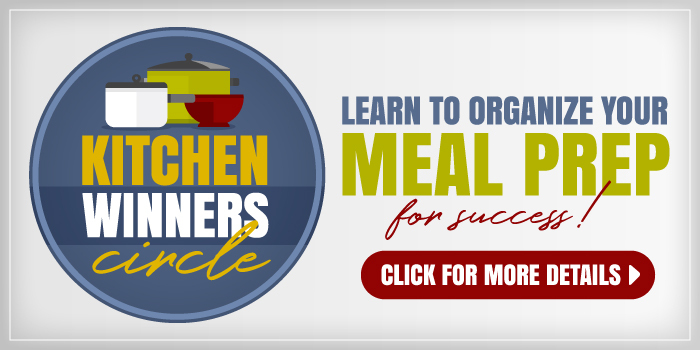 Be sure to try these Easy Fish Recipes this week! My mom grew up in an era where fish served on Fridays was common place, particularly so in her Roman Catholic family. Fish was the meal of the day whether she ate at school or at home. This changed in the 60’s when Pope Paul VI relaxed the fasting requirements. Today, we see this tradition more commonly practiced only during Lent. Whether you observe the faith tradition of a meatless Friday or not, adding more fish and seafood to your diet can be a wonderful way to add healthy omega-3 fatty acids to your diet as well as Vitamins D and B2. Thankfully for us, fish isn’t limited to the tables of the rich and famous. Of course, if you’ve got a fisherman in the family, you’re set. 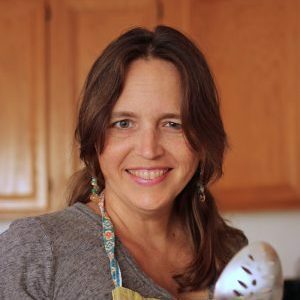 But, know that it’s a low-fat, high-quality protein that is readily available in grocery stores and some farmer’s markets. Seafood often goes on sale during this season of Lent…. which starts this week! Economics follows the traditions of its people. When Big Macs weren’t selling so well on Fridays in Cincinnati, the local franchise owner developed The Filet o’ Fish sandwich, coincidentally, my mom’s favorite. Sales boomed and a new tradition was born. In the coming weeks, you’ll see fast food chains amplify their marketing attention on their fish and seafood dishes as well as grocery stores offering fresh and frozen product at a discount. Stock up when you see sale prices and stash the extra in the freezer. However, as economical as it can be, fish and seafood can be intimidating to prepare. Folks shy away from these proteins because they’re not sure what to do with them. Before we dive in to the recipes, let’s cover a few important things first! What’s The Easiest Fish To Cook? You really can use any kind of fish! So if you find something on sale go for it! We like tilapia and salmon but the technique will be the same regardless! Of course, if cooking fish intimidates you, I have some shrimp recipes. And one that uses canned tuna as well! Should You Season Fish Before Cooking? Yes, but not too soon. If you season too early, the salt will begin to break down the proteins in the fish. So season right before you plan on cooking your fish. 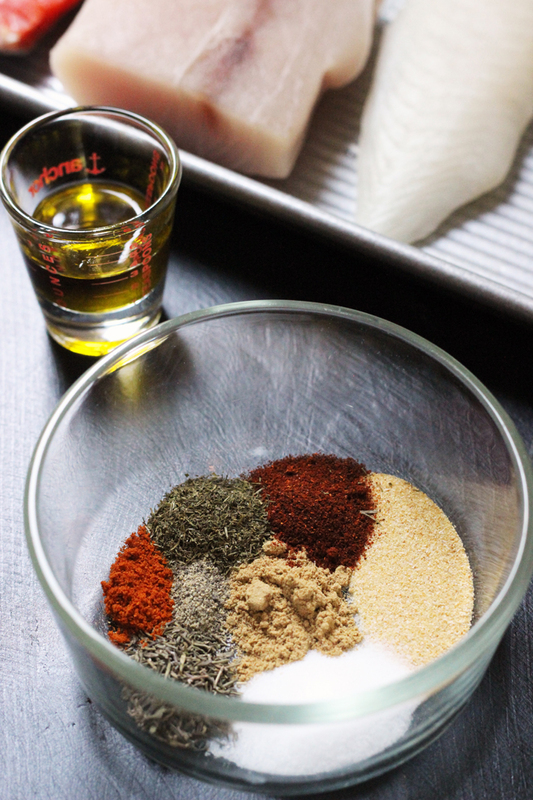 You can try the warm and spice fish rub below! Should Fish Be At Room Temperature Before Cooking? 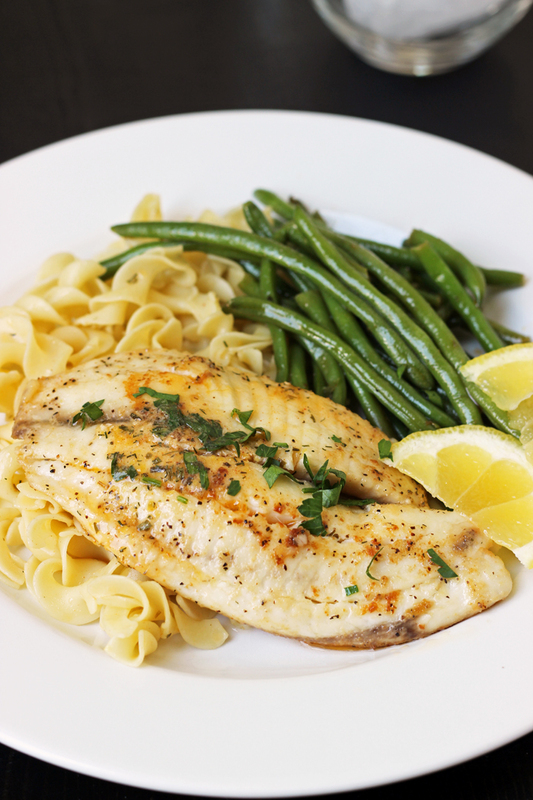 Putting a chilled or frozen filet into a frying pan can cause the fish to cook unevenly. So make sure to allow the fish to come to room temperature for 15 minutes before cooking for the best fish! Alright, now that we have that covered, let’s dive into these easy fish recipes you just have to try! How Do I Make Sure My Fish Is Cooked? According to BHG, you want to take a fork at a 45 degree angle and poke the tines into the cooked fish. Then twist and pull some of the fish off. It should easily flake off. If it resists or is transculent, then cook it a bit longer. Take Hobo Dinners to a whole new level! 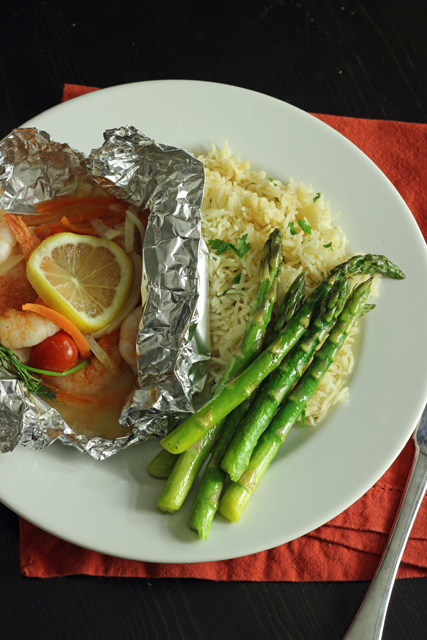 These Easy Fish & Shrimp Packets come together super easy for a quick and delicious supper. Enjoy the flavors of the Mediterranean and low cost ingredients in the classic Pan Bagnat. Simple to make, it’s a perfect tuna sandwich. Looking for a quick and easy pasta dish full of flavor? 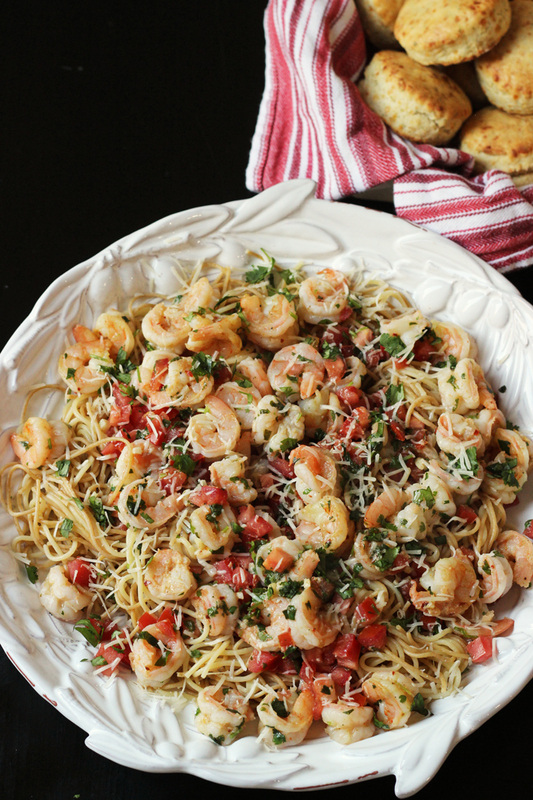 Look no further than this Cilantro Shrimp Pasta that comes together in just 20 minutes. What’s YOUR favorite way to serve fish? Originally published March 6, 2014. Updated February 12, 2018. I would love to add more seafood into our family’s diet. I don’t find it to be low-budget, however. Most quality seafood seems to run around $8-12/lb around here (Atlanta). I won’t buy the low-quality farmed fish from southeast Asia due to the extremely polluted and unregulated aquaculture there. Do you have any suggestions to make fish and seafood budget-friendly? Do you have Trader Joe’s there? They have lower prices than $8. (And I’m with you on the farmed stuff.) The Monterey Bay Aquarium has a great buying guide. You can download it here: http://www.seafoodwatch.org/cr/cr_seafoodwatch/download.aspx It tells you what’s safest and available where you live. I’ll check for specials during this season, but I generally find decent quality fresh/frozen fish to be fairly pricey. And I live in the Florida panhandle, not the mid-West, so I hate to see what their prices look like. The kid has always been a huge seafood lover (oh, his teacher’s face when he wanted to bring a calamari dish to a school function in 4th grade!) so we’ve cooked and enjoyed fish an enormous number of ways. I think his favorite, though, is the seafood mix (shrimp, scallops, mussels, squid, etc) sauteed in a garlic butter sauce. That stuff tends to be cheaper than fish anyway, so we do that one on occasion. I modified it a bit for Christmas (that’s the meal he requested) and turned it into a creamy garlic sauce. Oh, heavens, that was good. It’s probably about time to do that one again. I’m not a fan of squid, but the rest sounds yummy! We try to eat fish/seafood at least once a week year round. We have quite a few favorite dishes. The first is sesame-crusted salmon (the recipe I use is from Marilu Henner’s “Healthy Life Kitchen” from which we have found surprisingly many tasty recipes). Basically you marinate thick but narrow filets briefly in teriyaki sauce then roll in sesame seeds, brown in a skillet, then finish in a 250F oven for ~7 minutes. Yum! Next would be my mother-in-law’s smoked salmon pesto pasta: farfalle pasta with sauteed onions, mushrooms, and zucchini. Pesto mixed in, then the pasta/veg/pesto combo is tossed with bite-sized pieces of smoked salmon, which “cooks” them a little (not necessary, but improves the texture for eating with the pasta). This is my daughter’s favorite recipe. Fish tacos (with baked or battered fish), fried or sauteed oysters, steamed clams (my son’s favorite) or mussels (my fave), lemon sole with Panko (my husband’s favorite) and seafood melts (tuna or salmon salad or fresh crab or crab/krab salad on English muffins with melted cheddar or Gouda on top) all make frequent appearances. I’m lucky to be in the Northwest, and to have a mom with waterfront that has harvest-able seafood (crab and oysters – plus we trade oysters for clams with a neighbor) as well as a brother in Oregon who keeps us in salmon. Obviously that makes most of our seafood local and sustainably harvested! But I also travel to a local mussel farmer whose prices are half what the stores charge (when we lived out East we also found local fisherfolk with similar price breaks). Finally, I shop the fish sales – sole and cod are often $4.99 here, as is salmon, mahi mahi is 6.99 on sale – plus I agree Trader Joe’s is a great resource. Love to see more fish recipes. Our family harvests up to 50 sockeye salmon each summer for our personal use so it is a staple for us. Buying seafood here is cost prohibitive even though it is abundant. We LOVE fish, etc, in our house. We eat it at least once a week, not including tuna sandwiches or tuna w/crackers (or for me, tuna w/cottage cheese, in salads, etc). We’ll eat it many ways, but one way that’s fast for a weeknight with little time is salmon or mahi mahi topped with Montreal Steak Seasoning and cooked in the grill pan. We eat a variety of fish in many different ways, including salmon, mahi mahi, tilapia, cod, halibut(only pacific, the atlantic is not good-totally different taste), and others. 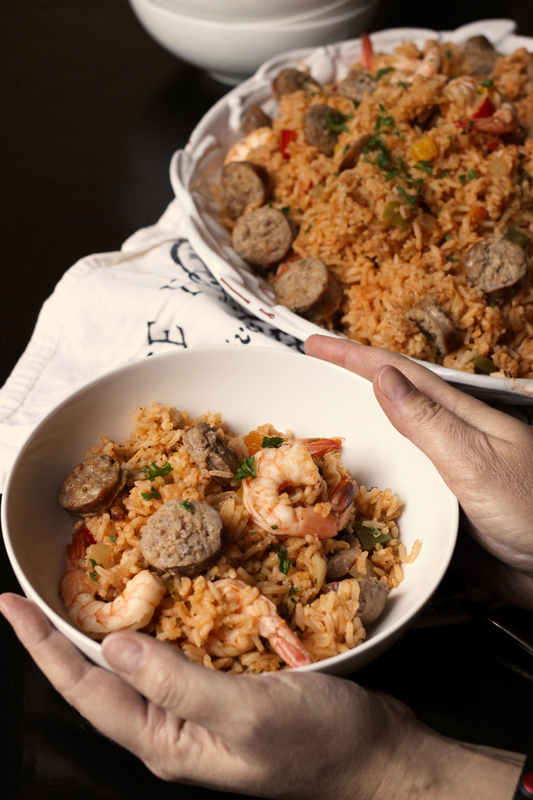 We all LOVE shrimp and eat it many ways as well, from cooked simply w/garlic, in various asian noodle dishes, tossed in a jambalaya or my phony paella, etc, etc. My kids could eat shrimp straight and be happy. Clam chowder is popular here, as are other fish stews. We love love love fish, sushi, everything. All of us. While a bit pricey, I buy the frozen Wild Alaska sockeye salmon at Costco several times a year. There are eight shrink wrapped fillets per package. I make cajun salmon caesar salads (using Costco’s romaine) sharing one fillet for the two of us. We alternate buying those with buying Costco’s frozen salmon burgers which I serve on buns with sriracha mayo and veggies. 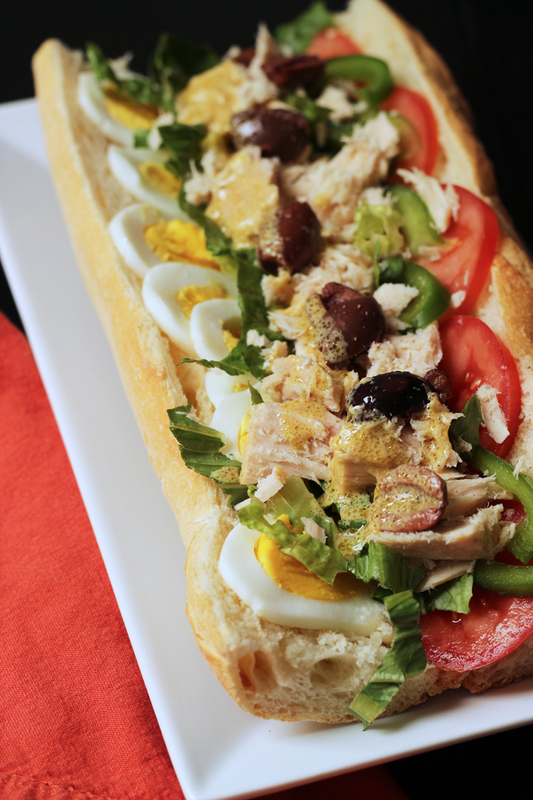 We like tuna/egg salad sandwiches extending the tuna with hard boiled eggs. I like tuna casserole, but my husband does not. Really does not. And like Heather M. we love shrimp! I buy those two pound bags of EZ peel whenever they are on sale. 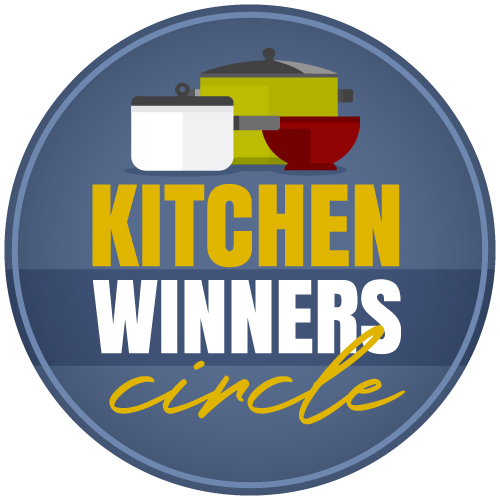 I use it to make baked coconut shrimp, stir fry, jambalaya, peel and eat boiled in Bay’s seafood seasoning, fried rice, etc. Whenever I go to the ocean (Pacific) I try to order razor clams in a restaurant. They are expensive, but I don’t get them often and they are such a treat. That Cajun Salmon Caesar sounds amazing! Gonna have to try that soon! My mom used to make tuna rice cakes when I was younger, and I occasionally still make them. Quick and easy way to use up leftover cooked rice too. The recipe was originally in a Sesame Street kids magazine I think. Basically, it’s canned tuna, cooked, rice, egg, and shredded cheese mixed up and rolled in cracker crumbs then fried in a skillet for a few minutes per side. I’m also probably an odd ball taste wise but I found that I like bbq sauce mixed into canned tuna. Spread on a slice of bread and toast it with a little shredded cheese on top.